Susan of The Well-Seasoned Cook is hosting this month's edition of Veggie/Fruit a Month, a very popular and long-running vegetarian event created by Priya of Mharo Rajasthan's Recipes. As theme of the month Susan choose her favorite stone fruit, peach. I am very fond of it too and could not miss the chance to send her a diverse way to enjoy this fruit. 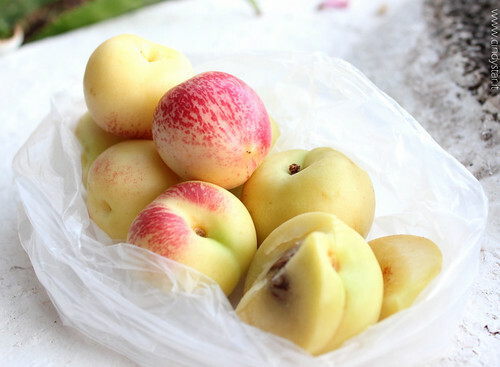 Last year I blogged about Saturn Peaches, my favorite variety (and I learned from Susan that they are also named Doughnut Peaches in English). Saturn peaches or literally known as "tabacchiere" (snuffbox) in Italian are very special, has a flattened shape and very intense aroma. You can immediately recognize because of their shape so crushed like a snuffbox. 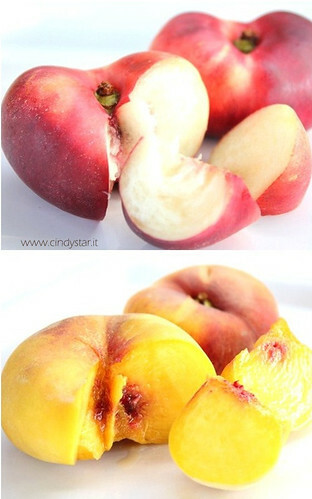 These peaches come in medium or small size, with a small core insiede, can be either yellow or white. The flesh is very soft and sweet, intensely fragrant. 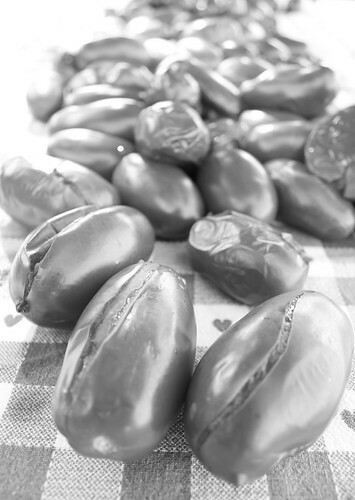 They are excellent as table fruits, and often used in confectionery and for the production of ice cream and granitas. I met them for the first time some years ago in Elba Island, but the original production area is around Mount Etna, an ideal habitat for this crop (well-drained soil, plenty of water and considerable fluctuations in temperature ensure a higher quality product), but they are growing them in other regions. I have always seen the ones with white flesh but this year I also found the yellow ones (imported from Spain, but here in Sicily I am eating the original ones!)) and also the variety with the smooth and polished-like peel as nectarines. I used the combination of three varieties for the recipe. This peculiar peach has also become a Slow Food Presidia. Slow Food Foundation's mission is to defend food biodiversity, safeguard the environment and the land, endorse sustainable agriculture, protect small producers and theri communities, promote the gastronomic traditions of the whole world: www.slowfoodfoundation.com. 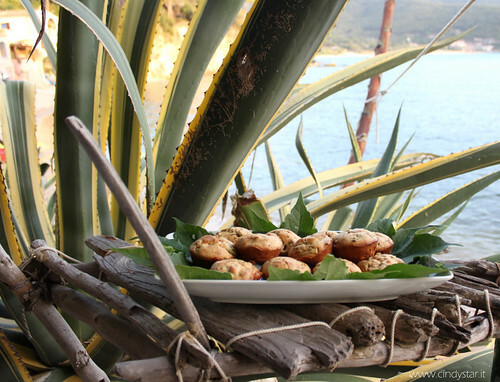 But in these days I am still enjoying some vacations days in Filicudi, a very little magical island in the Aeolian archipelago, and discover a new surprising and unknown variety, Sbergia. It belongs to the nectarine family, and is cultivated in a very restricted area, Niceto Valley in Sicily. It has smooth skin and white flesh, and you will be delighted by its intense fragrance and sweet taste. It is harvested in July and August. 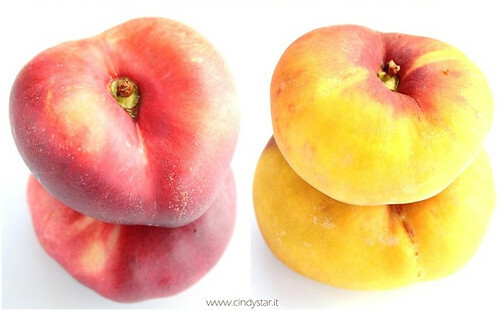 Due to the very small production areas and the rapid deterioration of the fruit, this peach is comercialized only in a few provinces, Messina, Catania and Reggio Calabria. 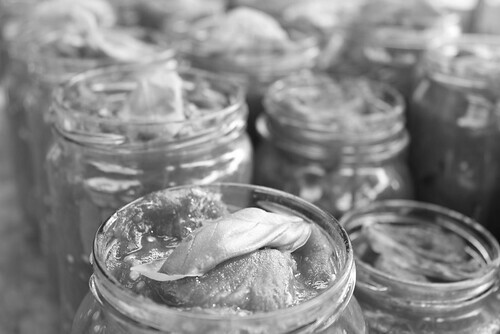 A nice aromatic preserve to enjoy with meat and/or cheese. 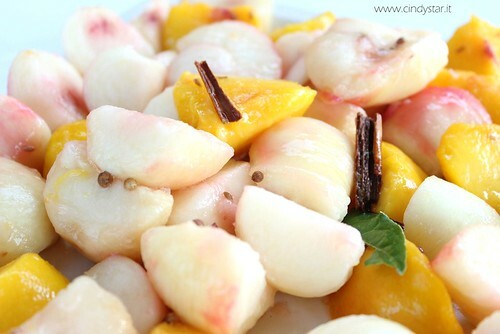 - Put vinegar and all spices in a saucepan, combine peaches cut into wedges, bring to a boil and cook a couple of minutes. - Drain the peaches and remove the peel. - Add sugar to the flavored vinegar, bring to a boil, add peaches again and cook a minute or two. 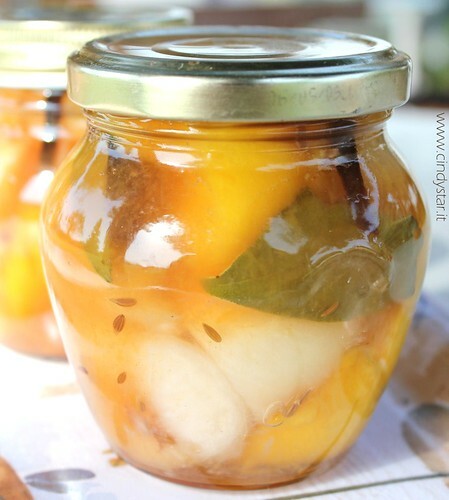 - Drain peaches and pour into sterilized jars (just leave them in the oven at 120° for 15 minutes). - Reduce the vinegar syrup over high heat for at least one third, pour still hot over the peaches (leaving the seeds and bay leaves), gently knock the jars on the work surface to eliminate any air bubbles, close well with sterilized lids (just boil them in water for 10 minutes and then dry them well), turn the jars upside down to cool. 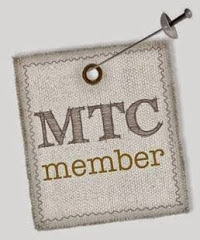 - Store in a cool and dark place and wait at least a month before give a try! and the sensational deep blue of its incredible sea. the weekly culinary photo event she launched. to enjoy then all the year through. giving a unique touch of cooking glamour to the food! 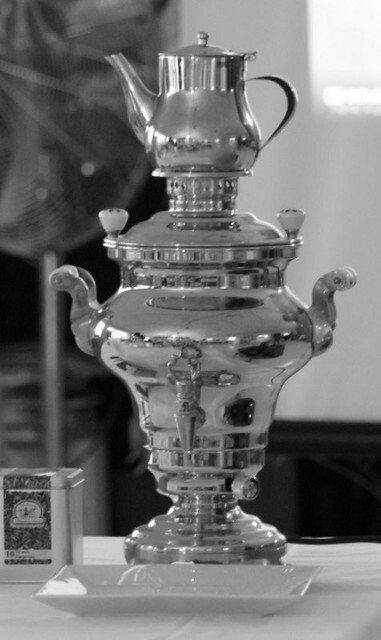 a weekly culinary photo event. showing anyone's eyes different point of view! 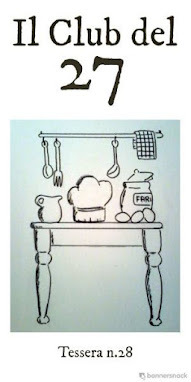 about this new culinary photo event. Un post veloce, più che altro per augurare a tutti un buon Ferragosto e una continuazione d'estate serena e soleggiata. Una ricettina fresca e veloce, senza cottura. 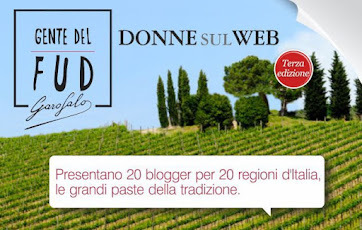 La scelta della varietà di pomodoro da usare è personale, come pure la grandezza: carini sarebbero i ciliegini grandi come finger food per un buffet o un aperitivo. - Tagliare la calotta ai pomodori, svuotarli, buttare solo i semi, salare l'interno e capovolgere su un piatto inclinato per far perdere l'acqua in eccesso. - Nel frattempo mescolare la polpa col basilico tritato, il succo di limonee lo yogurt. Unire quindi il pane sbriciolato e condire con sale e pepe. 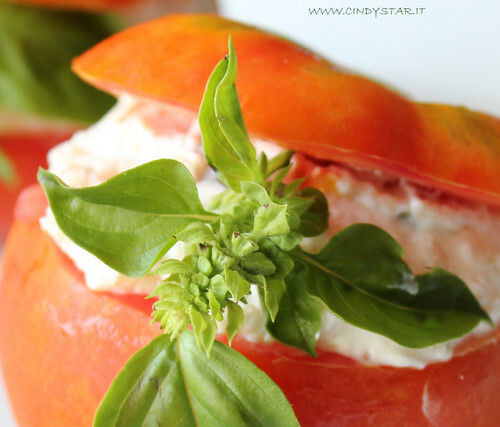 - Riempire i pomodori, coprire e lasciare riposare in frigo almeno 2 ore.
A quick post, as fresh and fast as the recipe showed. We are in the very middle of Summer and hope everything is going weel for everybody and sun will shine on us for long to go! The choice of a special variety of tomato is up to you, as well as the size: the cherry ones would be nice as finger food for a buffet or a cocktail. - Cut out the top of tomatoes, empty them, just toss the seeds and season withsalt inside, then turn upside down on a plate to lose water in excess. 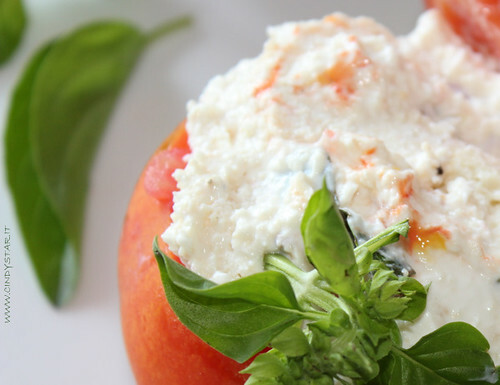 - Meanwhile, mix the pulp with chopped basil, lemon juice and yogurt. Combine the bread crumbs and season with salt and pepper. 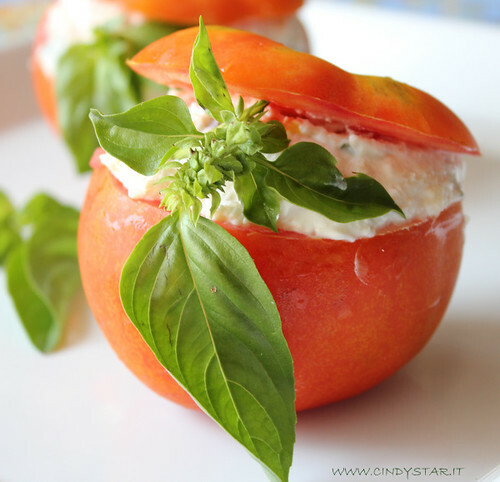 - Fill tomatoes with the mixture, cover and store in refrigerator at least 2 hours. Brii di Briggi's Home for Italian edition. Sono tornata a casa da una settimana, ma la voglia di stare al computer è molto ma molto poca. Mi devo anche ancora riprendere dalla sindrome di abbandono dell'isola e riintegrarmi nell'aria lacustre di casa ... che dopo un lungo periodo di assenza si fa sentire coi suoi benefici effetti rilassanti, facendomi fare anche qualche pisolino pomeridiano, per me così insolito! 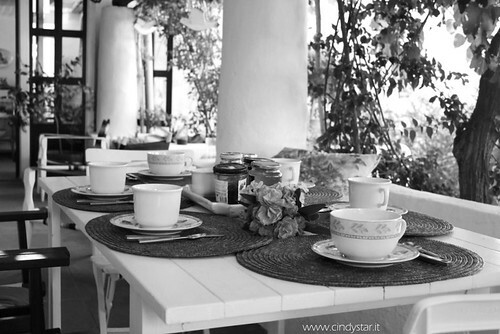 ... ed inoltre casa, giardino, spesa (non solo culinaria ... i saldi sono un'alternativa molto attraente), conti e bollette, amici da ritrovare ... le giornate volano! 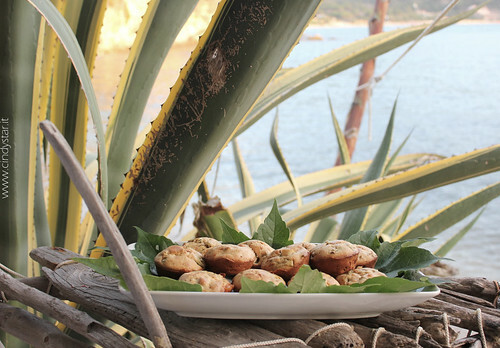 Come volano e spariscono presto da tavola anche questi deliziosi muffins, da gradire con l'aperitivo, per una merenda salata, come accompagnamento ad un piatto di salumi misti per un secondo leggero. Io li ho aromatizzati con un pochino di curry la prima volta, ed in seguito aggiunto anche della pancetta a cubetti (rosolata insieme alle zucchine). 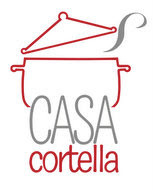 La ricetta è di Gianfranco delle Tamerici, presentata in occasione della prima serata dedicata ai festeggiamenti del Ventennale della Scuola di Cucina, serata sponsorizzata dal Consorzio Latteria Virgilio di Mantova. - Tagliare le zucchine a piccoli cubetti e rosolare velocemente in padella con un filo di olio, un pizzico di sale e pepe. - In una ciotola sbattere i il burro con le uova, insaporire con un pizzico di sale e una macinata di pepe, aggiungere il grana e amalgamare unendo anche metà latte. 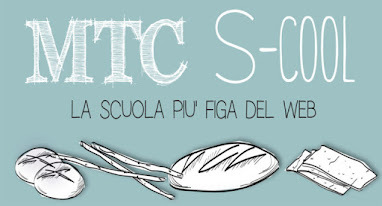 Incorporare poi la farina mescolata in precedenza con il lievito, il resto del latte ed infine le zucchine. - Versare negli stampini e fare cuocere in forno a 190° per 25/30 minuti. Sfornare e far raffreddare su una griglia. - Restano morbidi anche il giorno dopo se conservati ben chiusi in un sacchetto, volendosi possono riscaldare qualche minuto in forno. 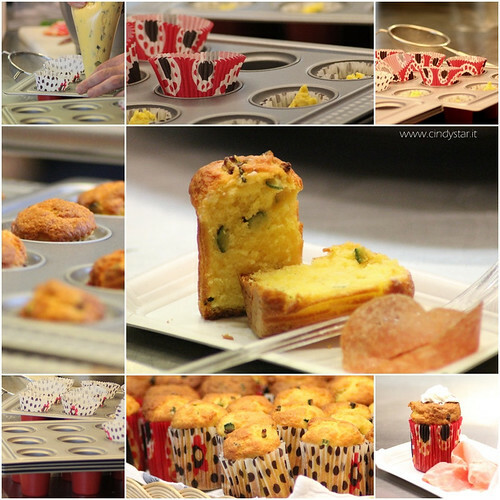 - Con questa dose vengono 14/16 muffins piccoli oppure 8 negli stampi di alluminio Cuki da budino. I am finally back home (but still missing my favorite island) with so many things to do and organize, friends to visit after a long time away, tempting shopping sales to enjoy, ... OMG, days are so busy that my pc is no longer my best friend at the moment! 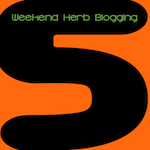 But Weekend Herb Blogging is such a lovely event and this week Simona is hosting both Italiand and English edition that I could not miss the train and send her a recipe. 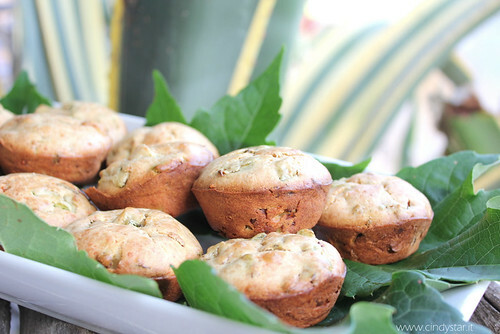 These muffins are so quick and easy anyone should give a try, adding your favorite aroma will be more personal, I add some curry the first time and then some diced bacon (fried with zucchini). - Cut zucchini into small cubes and then quickly fry in a pan with a little oil, a pinch of salt and pepper. - Beat butter in a bowl with the eggs, season with a pinch of salt and freshly ground pepper, add parmesan and mix well, adding half amount of milk. - Stir in the flour mixed previously with the yeast, the remaining milk and zucchini. 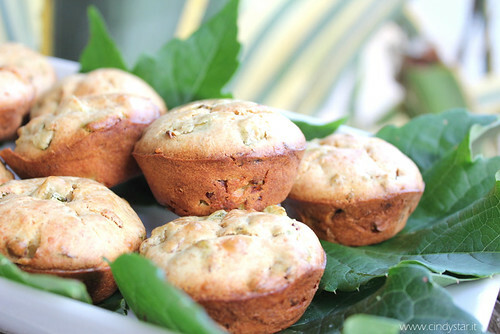 - Pour into muffin paper molds (placed in muffin pan) and cook in oven at 190° for 25/30 minutes. Let cool on a rack. - Soft even the next day if stored in a tightly sealed bag, can be re-heated in the oven a few minutes. - Serving 14/16 small muffins or 8 in aluminum pudding molds.